And we are off to the airport, officially closing out our time at CES 2012. While we will have a recap of sorts later on, I did want to say that I’m coming away a little disappointed. This wasn’t even close to the CES of 2011 where we saw the introduction dual-core processors, the first wave of tablets, 4G LTE and more. It sort of felt like an in between year for mobile technology, at least at this event. From what we heard throughout the week, MWC in February could be massive. We still want to ask though, if you came away impressed by anything? 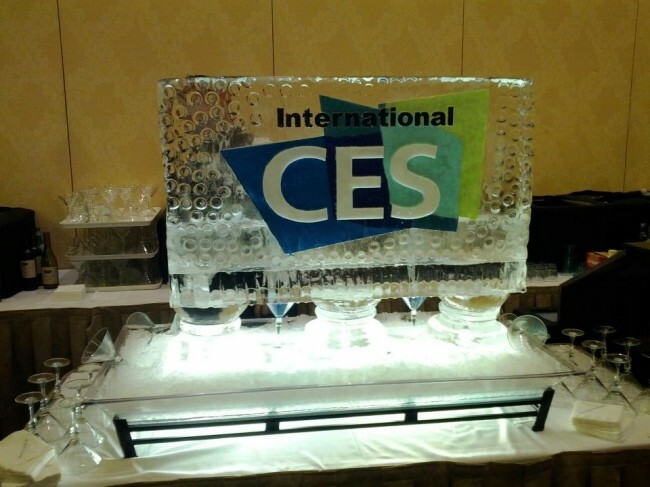 Was their a best moment of CES for you? Are Verizon’s new LTE phones top tier or so-so? Are their too many tablets on the market now, or not enough? Let us know your thoughts in the comments.